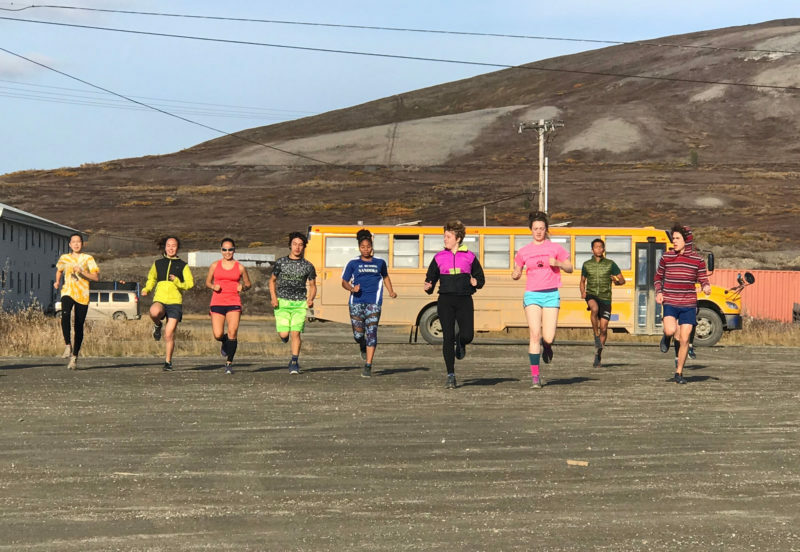 NOME, Alaska — Before they got down to business for the day, students in Devin Tatro’s social studies class were offered a quiet moment of self-reflection: On this golden fall afternoon at Nome-Beltz Junior/Senior High School, were they feeling chipper, distressed or somewhere in between? About 20 students gazed at their laptops, an online poll open on each screen. One by one, they selected the picture of the facial expression that best matched their mood, and with a swift click, sent an answer to the teacher. She scanned the responses flooding her screen and made a few mental notes. Then, without missing a beat, she switched the smartboard display and launched into a multiple-choice quiz using a game-based online learning platform called Kahoot! The volley of interaction seemed designed to grab—and retain—students’ attention. The IT staff at Nome Public Schools would have strongly discouraged this kind of lesson just two years ago, lest it strain the bandwidth shared by the district’s 720 students and 100 staff members. At that time, a YouTube video took two minutes to buffer. And forget a long-distance video call, one of the few ways kids in this remote district not far from the Arctic Circle can interact with students outside their own school building. That would have brought everything—email, online testing, cloud-based records systems and student research—to a halt. But the future of educational technology here is starting to emerge from a pixelated past. 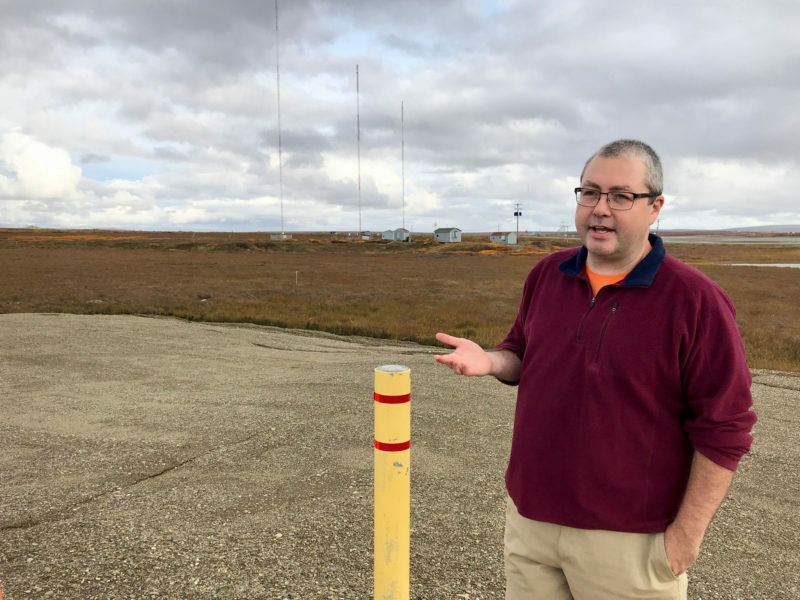 Nome and two other school districts in northwestern Alaska are pioneering a high-speed fiber-optic cable connection that has the potential to transform how education is delivered in the state—and shrink a connectivity gap between rural Alaska and the majority of American schools. The great irony is that the multimillion-dollar cable was planted in the Arctic by an Anchorage-based telecommunications company thanks, in large part, to global warming. Alaska’s 133,000 students are scattered throughout 53 school districts, many located in vast stretches of roadless terrain. Like Nome (population 3,800), perched on the coast 540 miles northwest of Anchorage, many communities are disconnected from the rest of the state, with only two options for transporting people and things—by air or by barge. A $500 round-trip flight to Anchorage or Fairbanks for teacher training, or a robotics tournament, or a college visit, is a hard sell for districts struggling with the impact of a statewide recession. Roughly 14 percent of children statewide live in poverty. Given this challenging landscape, it’s a matter of consensus here that robust, video-based distance-learning programs are critical to preparing students for college and careers. Yet Alaska ranks last in the nation in the percent of its school districts meeting the minimum internet-speed targets set by the Federal Communications Commission, according to the nonprofit EducationSuperHighway. Most students in the Lower 48 can post videos on their schools’ websites or download assignments in a matter of seconds. That’s not a given in rural Alaska. Debilitating slowdowns and districtwide outages in past years have been so common that some Nome teachers even now prepare two lesson plans per class—one to use if the internet cooperates and one that requires only textbooks. 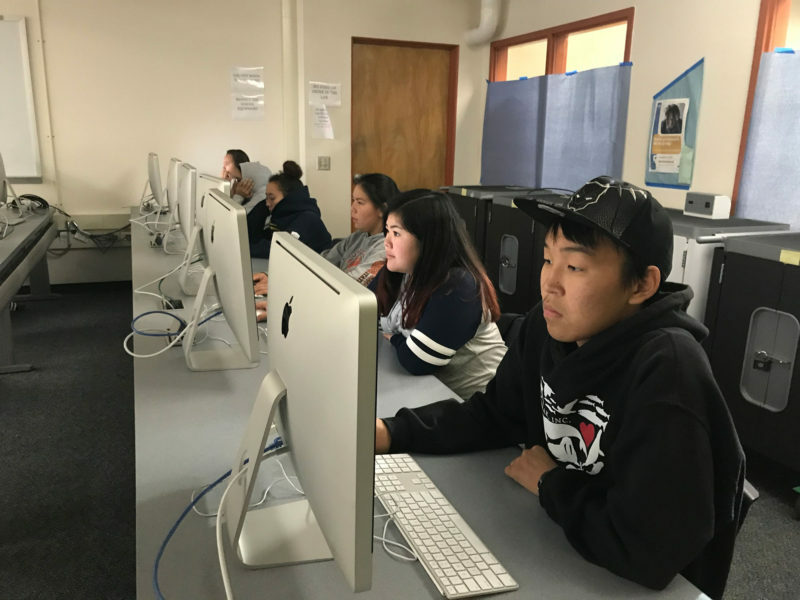 The expensive and often slow microwave and satellite connections that Nome and surrounding districts have long relied on have “really limited what teachers could do,” said Jacob Phillips, Nome schools’ director of technology. The issue boils down to bandwidth. The region’s limited infrastructure and the huge expense of laying fiber-optic cables that can handle high-bandwidth tasks like video streaming, as well as minimal competition in the Alaska telecommunications market, mean that rural northwestern districts like Nome have historically paid tens of thousands of dollars more for much less bandwidth than their centrally located counterparts. But last year when the district switched to the fiber connection, which is cheaper, it got a 25 percent increase in bandwidth for about 20 percent of the previous cost, according to Phillips. Starting in 2012, an idea floated around Alaska that seemed sort of preposterous. A little-known Anchorage-based company called Quintillion was launching a multimillion-dollar commercial venture with support from a New York private-equity firm. The ultimate goal: Establish rapid-speed underwater pathways between global commerce centers, connecting an Alaska branch (phase one) to Asia (phase two) and the United Kingdom (phase three). While there is a public-spirited facet to the company’s connectivity mission, the enterprise is aimed squarely at international stock traders who could, someday, hook into the fiber to shave milliseconds off their transaction speeds — a prospect worth millions of dollars. Phase one was completed in 2017 and cost a reported $250 million. Crews buried 1,200 miles of fiber-optic cable under the seabed along the state’s northwestern slope, from Nome to Prudhoe Bay. The cables drape around the north coast of the state; arms extend off the main line into small coastal communities including Nome, Kotzebue, Point Hope, Wainwright and Utqiagvik, where residents and commercial customers are gradually gaining access to the fiber. A separate 500-mile underground cable links Prudhoe Bay to an existing fiber unit in Fairbanks. 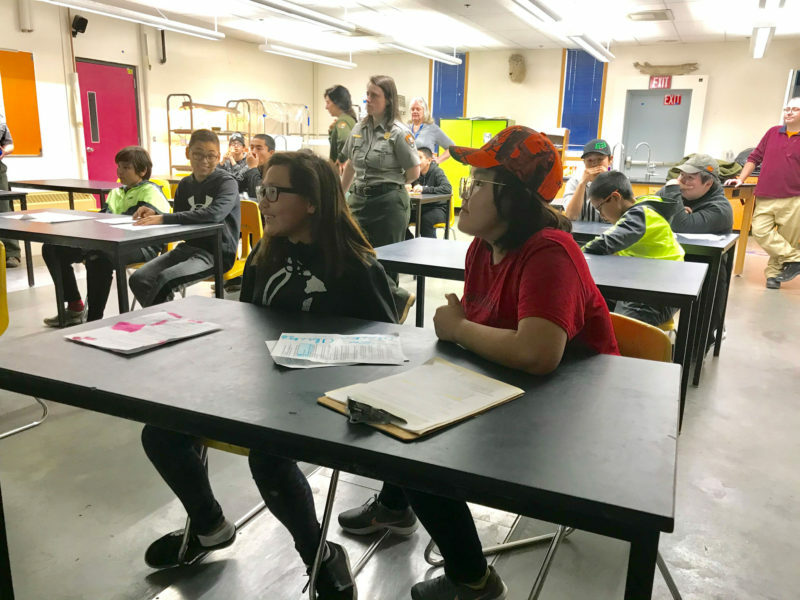 In March, Nome Public Schools became the first school district to connect to the cable, officials said; over the summer, the neighboring North Slope Borough and Northwest Arctic Borough school districts joined as well. In some cases, districts left Alaska telecommunications giant GCI for competing internet service providers in order to get access to wholesaler Quintillion’s fiber, shaking up the stagnant local market. Related: Will a new push for free wireless internet help rural students get online? The fiber-optic route exists here in large part because of global warming, which has led to Arctic Sea ice inching farther away from Alaska’s shoreline each season. Rural Alaska Native communities are grappling with the existential effects—erosion, loss of important food sources like seals, and fear that the traditions they’ve fought to sustain over centuries will slip away. But faster, more affordable broadband could help students navigate the effects of global warming evident in their own backyards. “There’s some real potential for kids in rural areas in Alaska to use computer science and coding as a career path,” said Sam Jordan, education technology coordinator at the state education department. In turn, he hopes they will be empowered to use their skills to care for their own communities. Meanwhile, the bandwidth boost teachers and students have been enjoying during this school year is already setting the stage for academic improvement, they said. 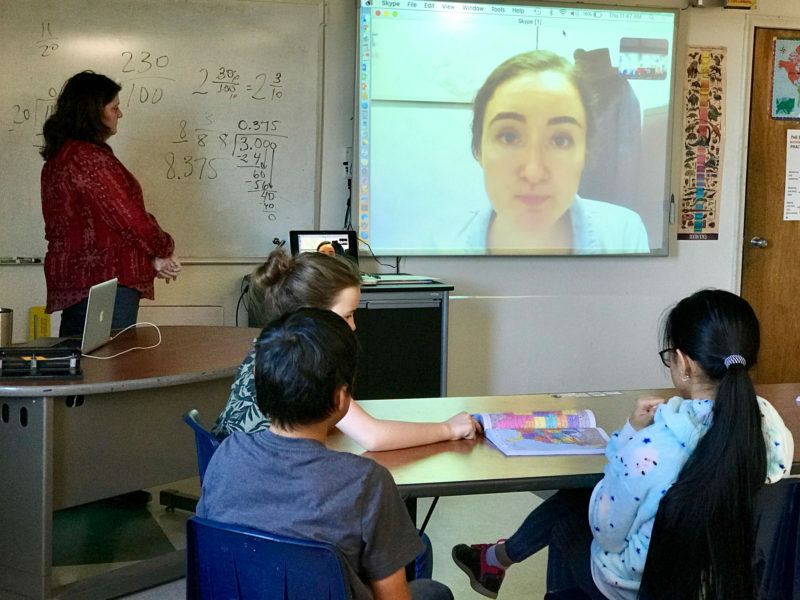 With more bandwidth to go around this year, Lisa Leeper, the principal of Nome’s sole charter school, said she had finally introduced a digital writing program that allows her fifth- through eighth-graders to work through the material at their own pace, as teachers track individual progress. And Tatro, the Nome-Beltz Junior/Senior High School social studies teacher, said the interactive technology is necessary to prepare students for the workforce. “There’s barely any [industry] now that you can enter that doesn’t utilize the computer,” she said. Seniors like Abby Tozier are reaping the benefits of a better connection while taking dual-credit courses offered by the University of Alaska Fairbanks’ satellite campus in Nome. Earlier this fall, Tozier’s instructor had to travel for her other job and was teaching from afar. “She’s been doing Google Hangouts with us online, which is super convenient,” Tozier said. Still, rural northwestern districts that stretch across thousands of square miles of inhospitable terrain, like Northwest Arctic Borough (which is roughly the size of Indiana), have a long climb ahead of them as they work toward more equitable and affordable broadband. Statewide, districts have been forced to cut budgets due to flat state aid allotments and rising health care costs. As much as 90 percent of the cost for school internet access is covered by federal E-rate funds, but because everything costs more in rural areas, northwest Alaska districts still must stretch their budgets to cover the remaining 10 percent, according to officials. Eakin said that her district was able to upgrade its bandwidth affordably only because of access to Quintillion’s cheaper fiber. As a result, the district is finally within sight of the FCC’s 2014 target speed, she said. More bandwidth, of course, is always better. The demand grows each year as core academic programs continue to go digital. And the FCC’s 2017-18 target speed for schools is 10 times greater than the 2014 target, or 1 megabit per second per student, which the agency recommends is best for remote instruction and heavy video collaboration. A broader effort to boost internet access across the state formally got underway in May, when then-Gov. 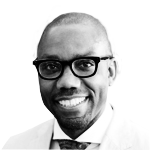 Bill Walker pledged to partner with EducationSuperHighway. 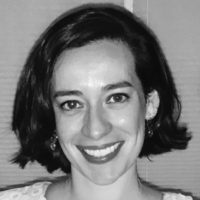 The organization is preparing recommendations for how Alaska districts can economically upgrade their networks, said Sophia Green-Robinson, EducationSuperHighway’s state engagement manager. New state leadership will likely shape the future of rural broadband, but in what ways is yet to be determined. Walker, an independent, dropped his re-election bid this fall and endorsed Democrat Mark Begich. But Republican Mike Dunleavy, a former state senator and superintendent of Northwest Arctic Borough schools, won the race and was sworn in December 3. Dunleavy has called for state budget cuts across the board, but he also supports sending more rural students to regional high schools in hub communities such as Nome and strengthening technical education and career training, proposals that would presumably benefit from greater investment in broadband. This story about internet access was produced by The Hechinger Report, a nonprofit, independent news organization focused on inequality and innovation in education. Sign up for the Hechinger newsletter.